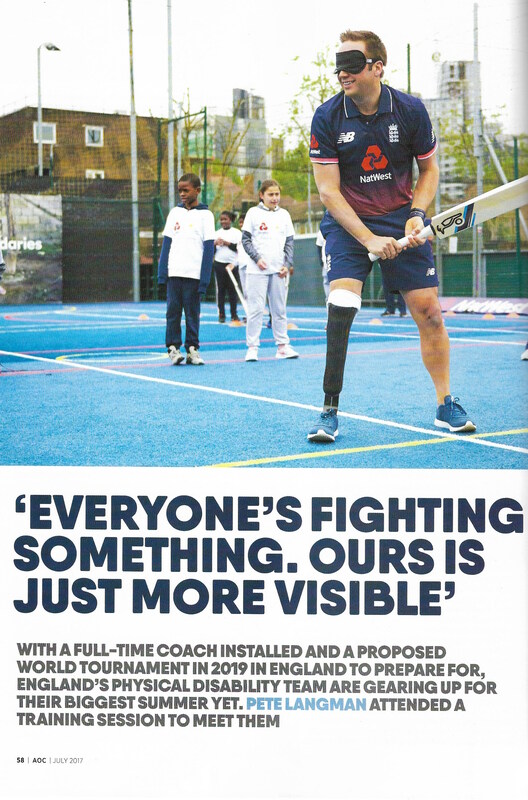 Here’s a piece I wrote for All Out Cricket on the England Physical Disability Cricket team. What’s this? Me, on Test Match Special? St George’s in Kemp Town is a funny venue – the toilets are not only outside, but down in the basement – especially for a blasphemous Irishman, but the sound isn’t as bad as it could have been, the sightlines reasonable. The support was, er … well, let’s just say when he crossed the stage after he was done I was glad he was only going to get his drink, and not play another song.